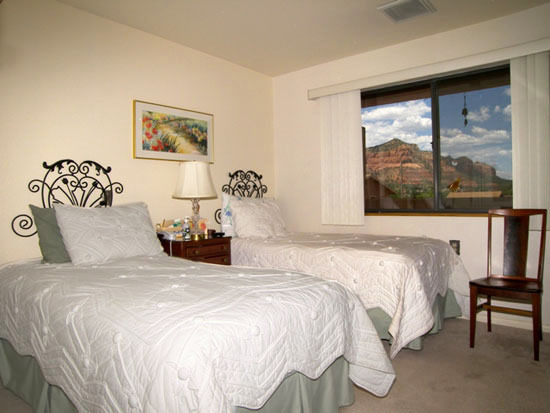 Our gorgeous Assisted Living Community provides residents with large studio and one bedroom apartments. Each apartment has enough space for the resident to place their own furniture, have room for their clothing in generous closets, and plenty of room for items help give a home a personal touch. 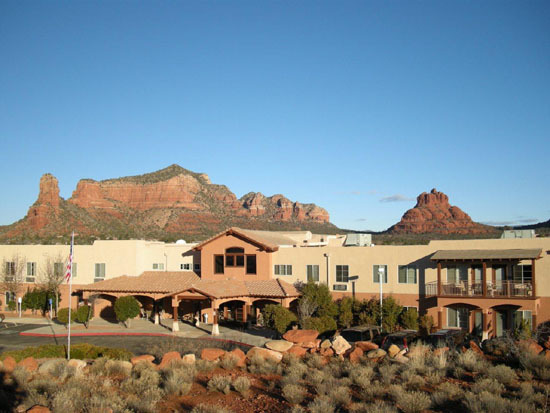 Our assisted living community is in a two story building that looks out over the beautiful Red Rocks in Sedona, and it’s has a beautiful views of the sunrise and sunset each day. 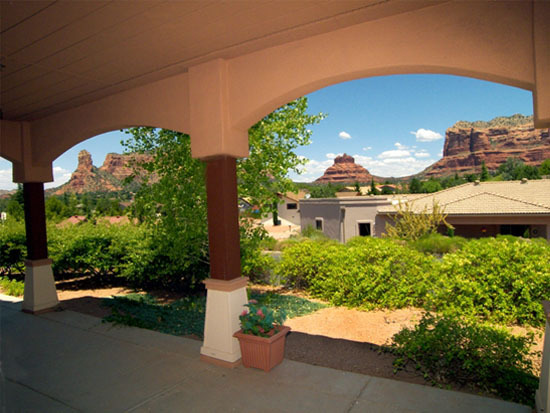 For More information on the Sedona Assisted Living Community Please call 928-284-9077. 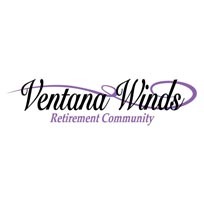 The licensed staff of Sedona Winds Assisted Living will do a complete assessment on each resident prior to moving in. 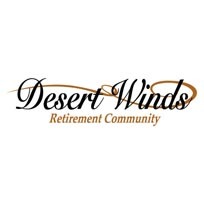 The assessment helps us to develop a personal care plan for our assisted living residents, and are unique for each individual. 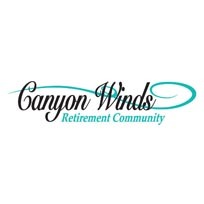 Sedona Winds Assisted Living has a highly qualified and licensed staff members who are on duty 24/7. 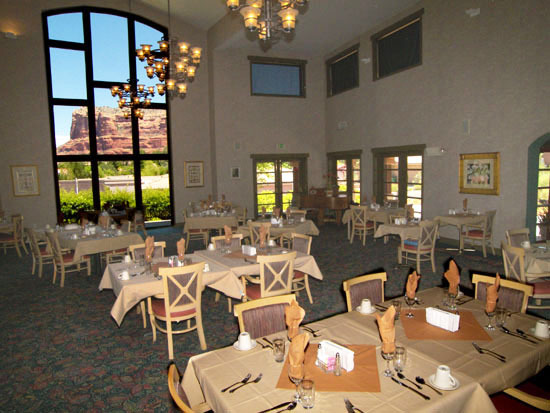 They are well trained and prepared to provide the residents with well-balanced and tasty meals, loving care, and hold various activities on a daily basis to enrich the lives of our residents.